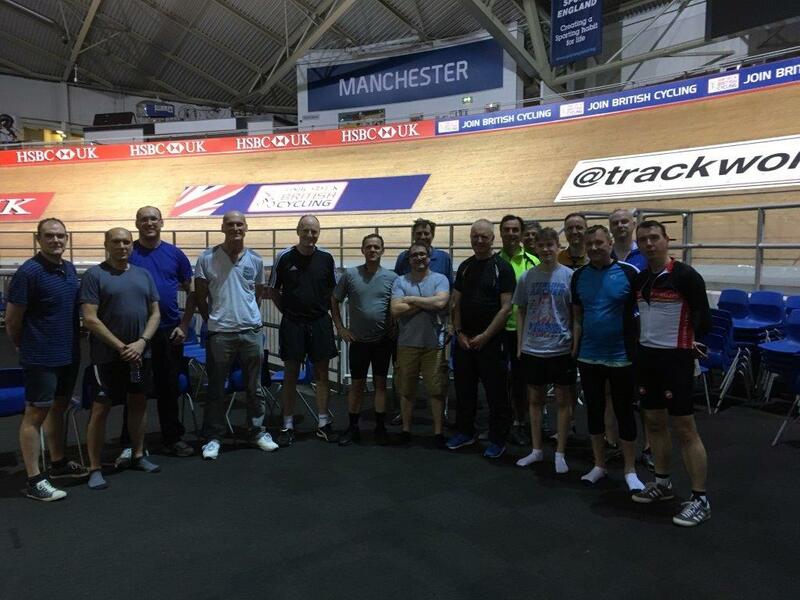 Our latest marketing event saw Barlow Andrews partners join clients and contacts in a visit to the National Cycling Centre in Manchester for a 2-hour group taster session. After donning the Lycra our group of 16 cyclists were put through their paces by one of the centres qualified coaches which included both skills training as well as circuit training – the vital part being learning how to stop without any brakes! After the daunting prospect of the steep incline of the track, which you certainly see from a different perspective when you’re stood in the middle of the Velodrome, most of us soon mastered the basic skills with some getting up quite a head of steam on the circuits. The evening finished with a speed time trial consisting of one circuit of the Velodrome track with David and Matthew Hoy taking first and second place respectively in just under 20 seconds, it is of course all in the name, and John Lowe coming in third. This rounded off a fantastic evening for all involved and hopefully we will look to return again soon.